The five-year terms of the seven out of the nine councils have ended and are now due to hold elections. 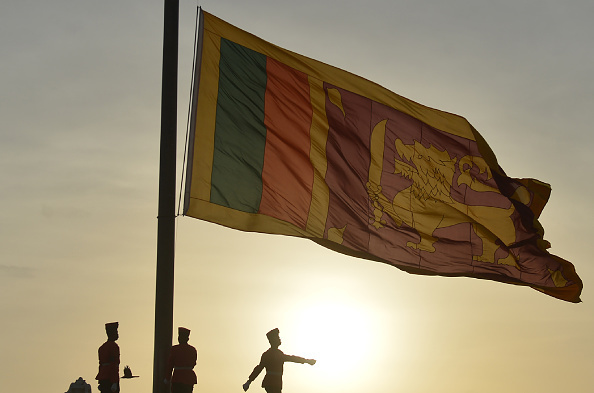 German authorities have indicted a Sri Lankan man suspected of involvement in killing 15 captured government soldiers while fighting for the Tamil Tigers rebel group. Federal prosecutors said on Friday (12) that 37-year-old Sivatheeban B is accused of membership in a foreign terrorist organization, war crimes, two cases of manslaughter and 11 cases of attempted manslaughter. The man, whose surname wasn’t released due to German privacy rules, was arrested in August. Prosecutors allege that in 2008 the suspect guarded 15 captured soldiers as they were driven to a site where they were executed, and later helped burn their bodies. In a separate incident a year later, he fired on 13 soldiers, two of whom died. 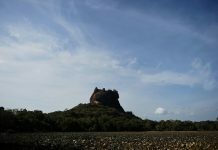 The rebel group, which fought for a separate state for ethnic minority Tamils, was defeated in 2009.